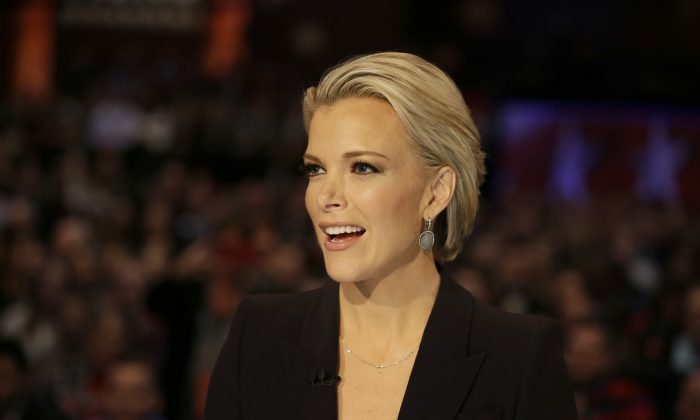 Megyn Kelly wasted no time attacking Donald Trump at the start of the Republican presidential debate on Thursday night. 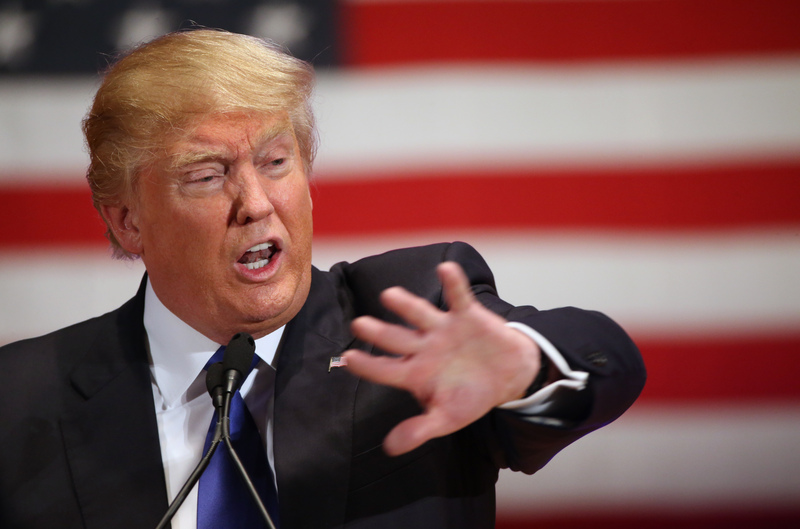 “Donald Trump has chosen not to attend this evening’s presidential debate. What message do you think that sends to the voters of Iowa?” she asked. Trump chose not to attend the debate because he said he was unfairly singled out in a previous debate by Kelly. Fox News refused to remove her as debate moderator, insisting that she was not biased. But their claim seemed to have been undermined when Ted Cruz revealed what Kelly called the front-runner off-camera. The Daily Mail reported that Kelly did not deny the comment but merely smiled and moved on. Voldemort is the main villain in the Harry Potter novels and movies, as the embodiment of evil. Trump has not directly responded to the new attack but boasted at his veterans’ rally, which he organized as a counter to the debate, that Fox News had apologized to him and tried to get him to attend the event. “Fox has been extremely nice the last number of hours,” he told the audience at Drake University, just a few miles away from the debate, in a standing-room auditorium. “They’ve wanted me there,” he said, claiming the network called him numerous times. Trump said his event had drawn more of a media presence, and said they’d raised more than $5 million for his personal foundation, including $1 million of his own funds, which will be distributed to veterans’ groups. Speculating on what skipping the last debate before the Iowa Caucuses might mean for his presidential aspirations, Trump admitted he wasn’t sure, but didn’t seem very worried.